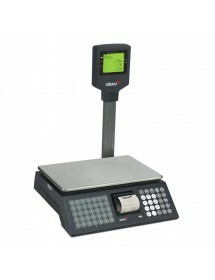 The machinery for weighing the goods can be grouped into two types depending on what you are going though or type of business in which we are. 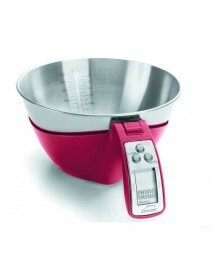 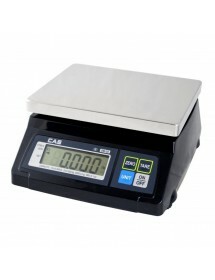 Thus differentiate between commercial weighing and industrial weighing. 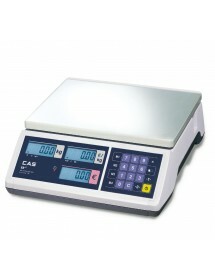 Within the commercial weighing we can frame what might be called scales, which despite a few units and ideal product for small businesses, fish, delicatessen, greengrocers ... 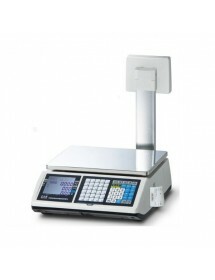 Within this class type, the scales have desktop and pendants. 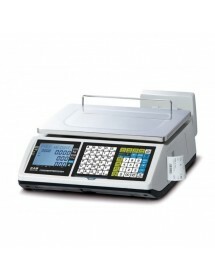 You should also pay attention to whether they have own printer, whether tickets (tickets) or label to record the sale or mark such as the weight of the products, if you want to have that functionality. 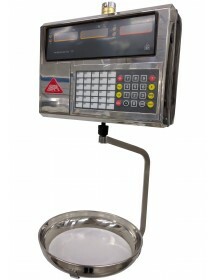 Found in industrial weighing equipment for weighing pallets or large volumes. 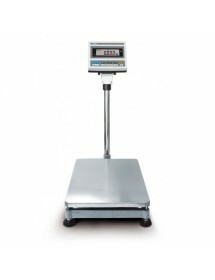 We talked about scales placed on the floor or even recessed mobile platforms as a pallet or bars or hooks to hang weighing them merchandise.